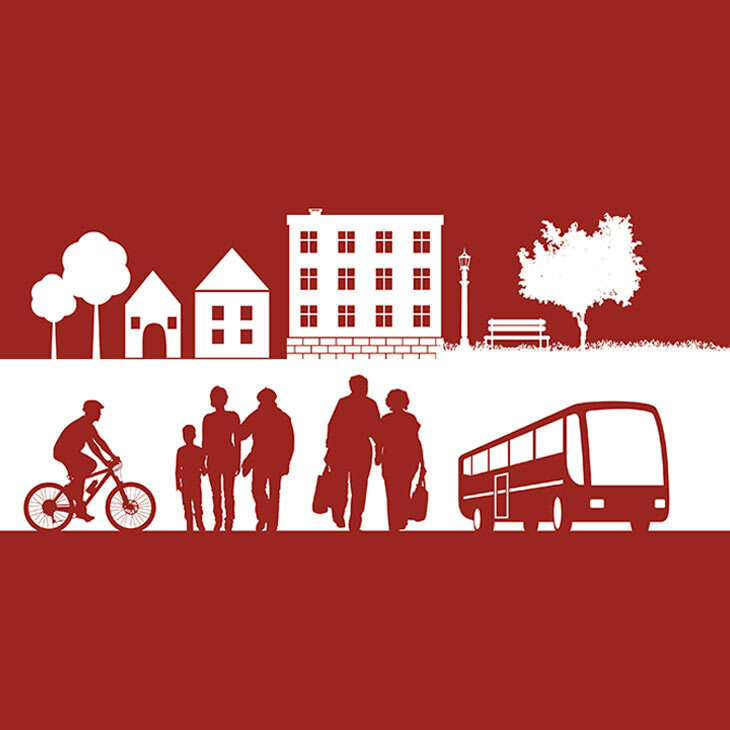 The AARP Community Challenge funds community-based “quick-action” projects related to housing, transportation, smart cities and public spaces. The goal is to spark change and build momentum to improve livability for people of all ages. More than 200 communities have benefitted from AARP Community Challenge grants since the program began two years ago. 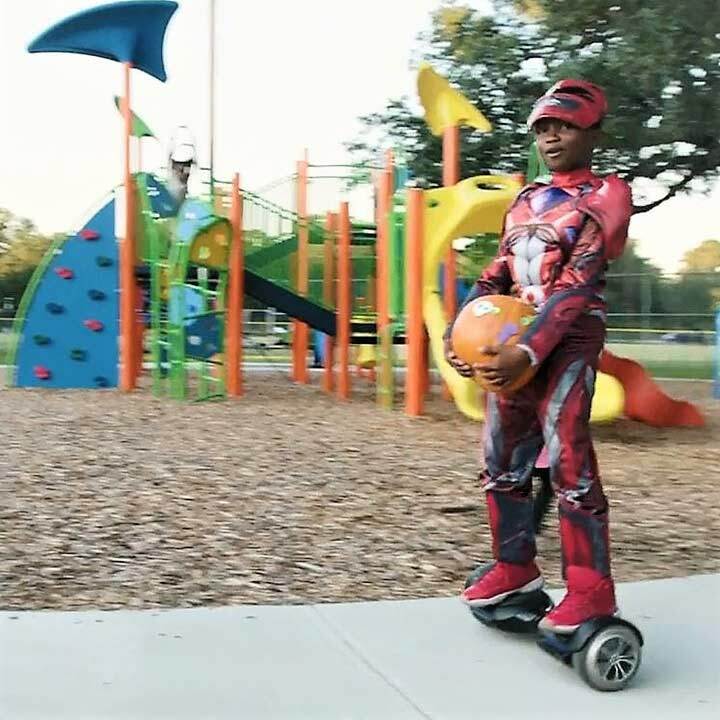 We’ve posted videos of several 2018 projects (including from Baton Rouge, home to the superhero pictured here). Bicycling From Sea to Shining Sea — That’s the goal and promise of the Great American Rail-Trail project, which will cover 4,000 miles and connect Washington D.C. to Washington state. The route is already more than 50 percent complete!